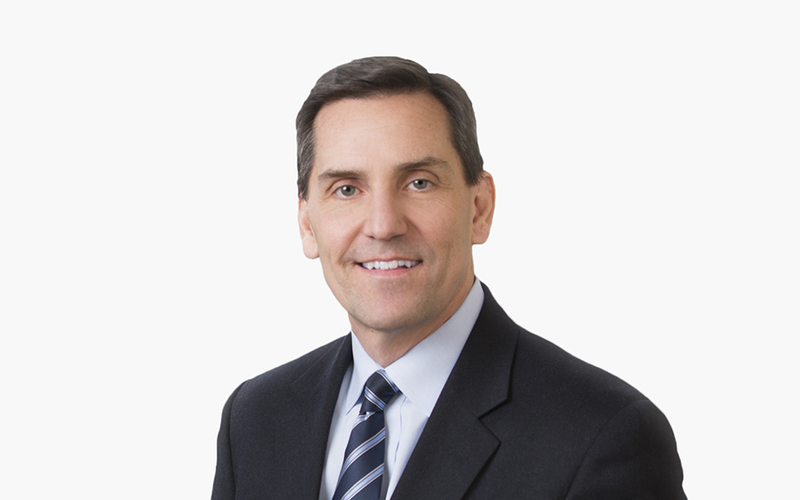 Steven (Steve) S. Scholes serves as the global operations partner for McDermott’s Litigation Practice Group, and is responsible for managing the day-to-day business operations of the group. His trial practice covers all varieties of securities and other complex commercial litigation. Steve has tried civil, criminal and administrative cases in federal and state courts, and he regularly represents clients before the US Securities and Exchange Commission (SEC), state securities regulators and self-regulatory organizations, such as the Financial Industry Regulatory Authority, the Public Company Accounting Oversight Board and stock, options and futures exchanges. He has served as the partner-in-charge of the Chicago Trial Department and the Firm’s SEC Defense Group. Steve has substantial experience in securities class and derivative actions, including cases alleging accounting irregularities, illegal trading and breaches of fiduciary duty. He regularly represents public companies and their officers and directors in merger and acquisition litigation, including class and derivative actions, across the country. He has significant experience in conducting internal investigations in numerous industries, including real estate investment trusts (REITs). He has also represented audit firms and corporate officers and directors in internal investigations. A former attorney in the SEC’s Division of Enforcement, Steve has been appointed by three different federal judges in Chicago to serve as receiver in SEC civil enforcement proceedings. In this role, he conducted fraud investigations, prosecuted fraudulent conveyance claims, enforced judgments, marshaled and liquidated assets, and developed and implemented plans of distribution. Stemming from his work as a receiver, Steve has extensive experience in prosecuting and in defending a wide variety of fraudulent conveyance claims.